Theft protection It scares off thieves with built-in theft defense. But if your bike does get stolen, our Bike Hunters track it down and return it to you, or replace it, for just €98. Buy just the keys A one-time key fee lets you unlock a Smart bike for a fraction of what it costs to buy. 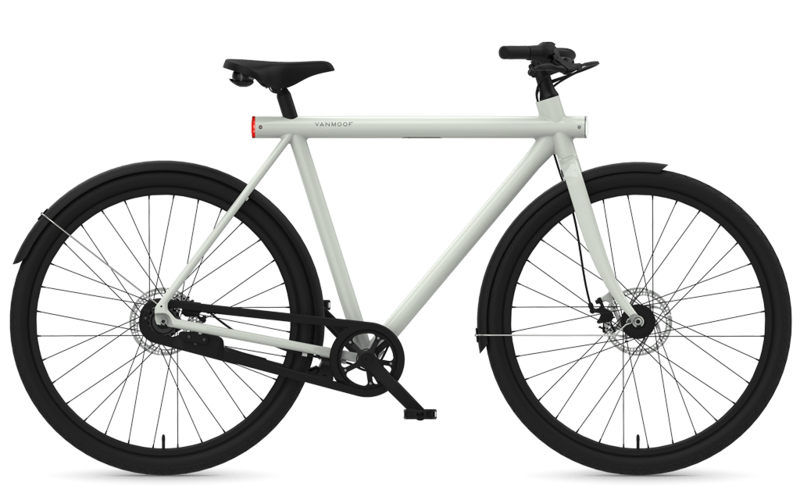 A one-time key fee (from €98) unlocks your VanMoof. The monthly subscription fee (from €25/month) covers everything else. You simply report it stolen in the VanMoof app, and our Bike Hunters get to work for a fee of €98. During the two-week hunting period, you’re welcome to borrow a bike from your nearest VanMoof brand store. 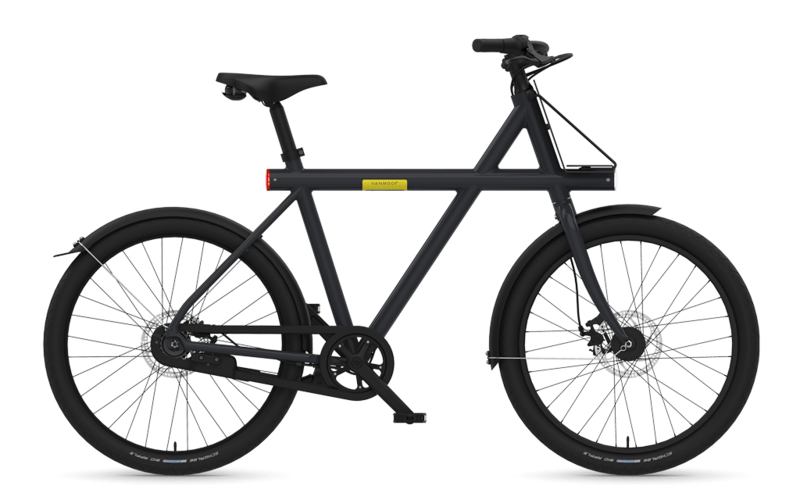 If the Bike Hunters don’t find your VanMoof back within 14 days, we’ll replace it.